Joshua’s tale was nowhere near as tall as people may have at first imagined. 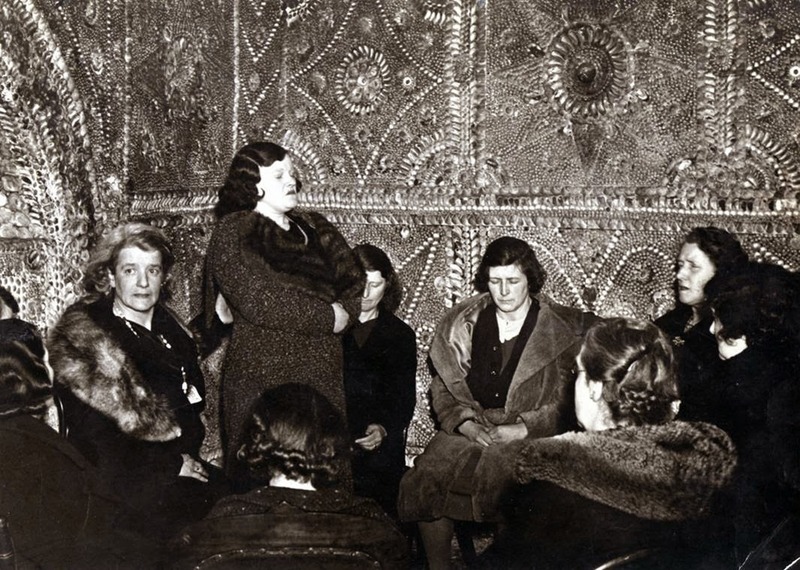 When the hole was widened enough for adults to enter they too witnessed the wondrous contents of the winding subterranean passageway, complete with an altar chamber and rotunda. 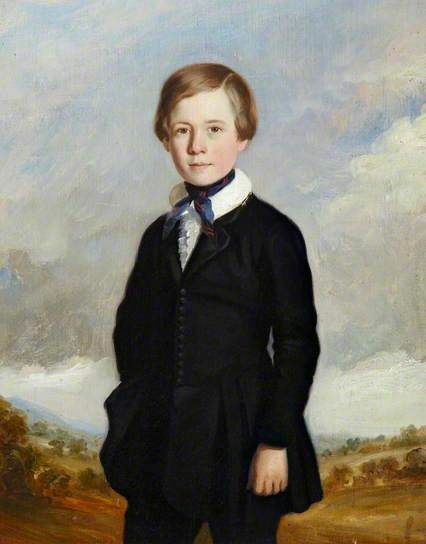 Newlove senior, a canny schoolmaster if ever there was one, was first to consider the financial benefits such a discovery might reap. He hurriedly purchased the land above the mysterious chamber and began to adapt it so that visitors might enter – for a small charge of course. 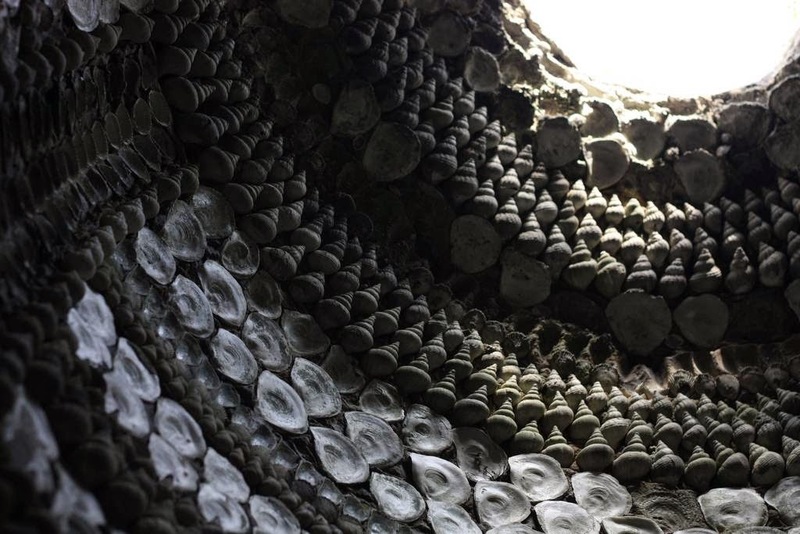 In 1837, just two years after its discovery, the grotto opened to a curious public. Yet to this day debate rages (in a very English way, of course, involving polite discussion over tea and cucumber sandwiches) about it origins. How it came to be originally built remains unexplained. 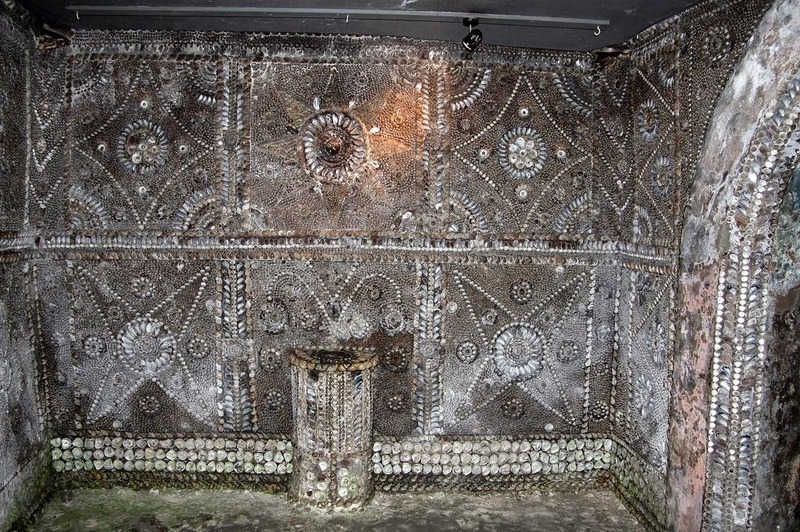 However, the 2000 square feet of mosaics, created from mussel, cockle, whelk and oyster shells have provoked a multitude of explanations none of which have been confirmed with any total surety. 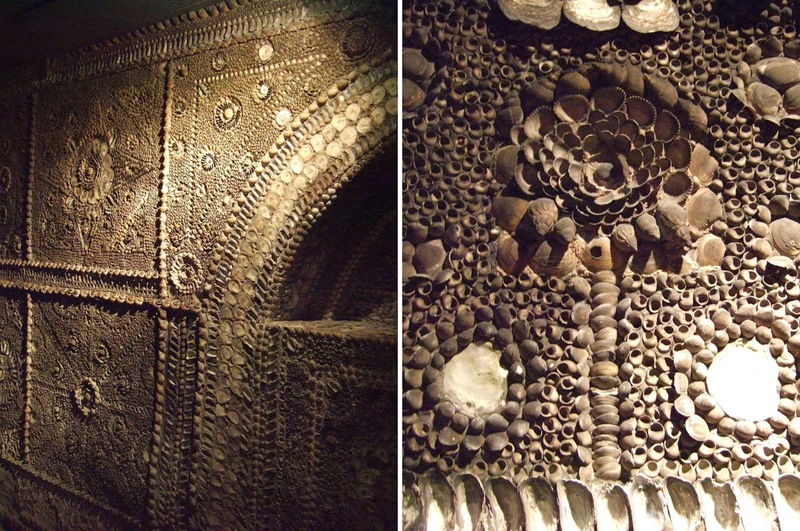 Shell grottoes of this type were extremely popular in the Europe of the 1700s. Many suppose that this was the result of a local bigwig embarking on the Grand Tour and returning with a desire to recreate a highlight of his or her European expedition. 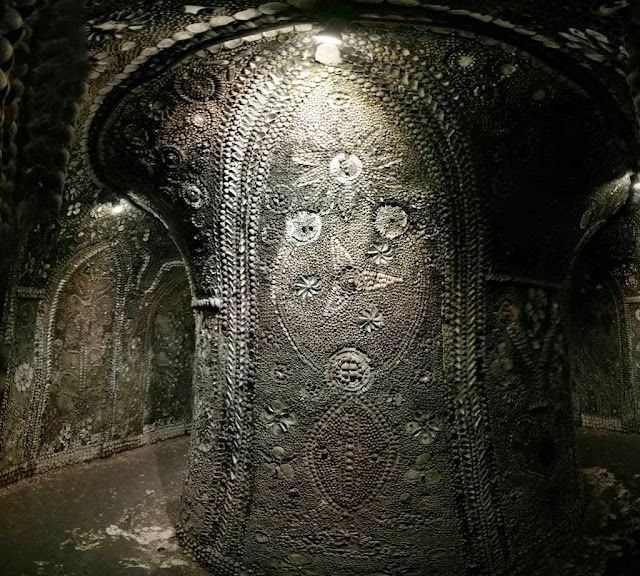 Yet although this is not without the realms of possibility, the land above the grotto never formed part of any large estate, which is where you would expect such an extravagance to be positioned – close enough to the big house to easily chaperone curious guests to its confines. These visitors would be impressed both by the owner’s wealth and aesthetics because, frankly, this kind of thing was built to do both. Moreover, had the grotto been built in the 1700s then there would have been some vestigial local memory (or legend) of its construction. 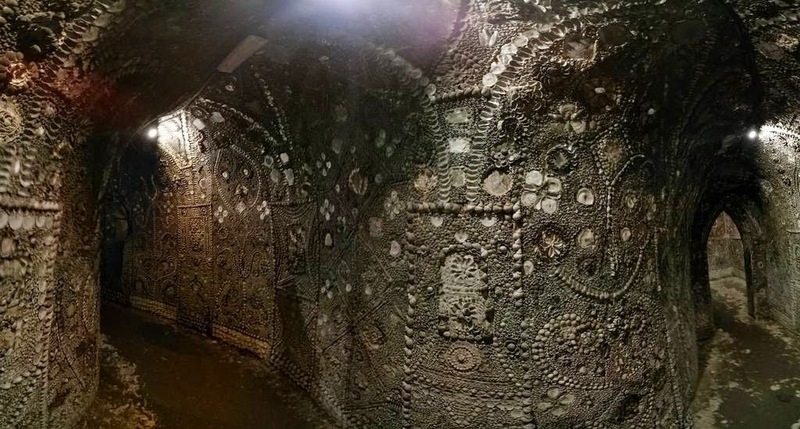 In order to get millions of shells in to this underground passage many local people would have to have been involved in their transport. 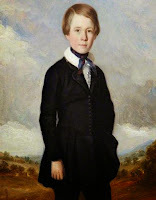 Yet the discovery in 1835 was a surprise to all – no one stepped forward with any explanation. 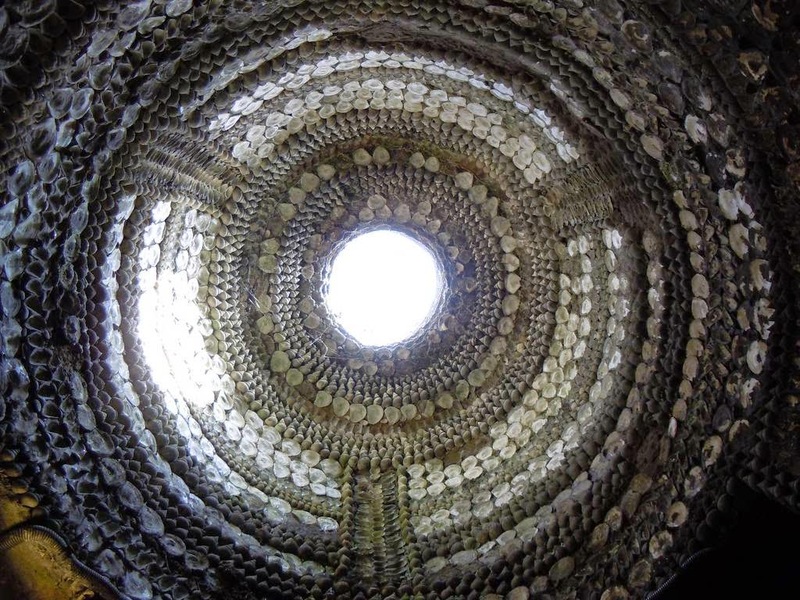 It has been suggested that the grotto was a smuggler’s cave – almost all the shells are British and so it could have been a hideaway made by locals for stolen and contraband goods. Yet this idea doesn’t hold much water either. Although near to the sea, the waves remain stubbornly a number of miles away and there are no tunnels from coast to ‘cave’. Plus with a distinct lack of an escape route any smuggler would have been mad to hide their booty here – not to mention the fact that they would have had to spend more of their time decorating the place than doing any actual smuggling. So, it’s a no to that theory as well. Could it be a Roman temple? A remnant of dark-age rituals? 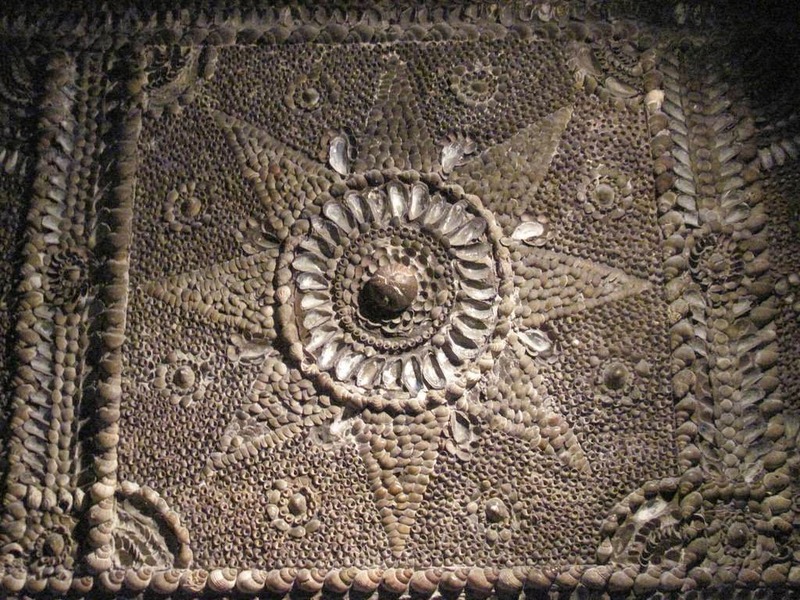 A prehistoric astronomical calendar? Make up a theory and it could well be feasible – and many have. 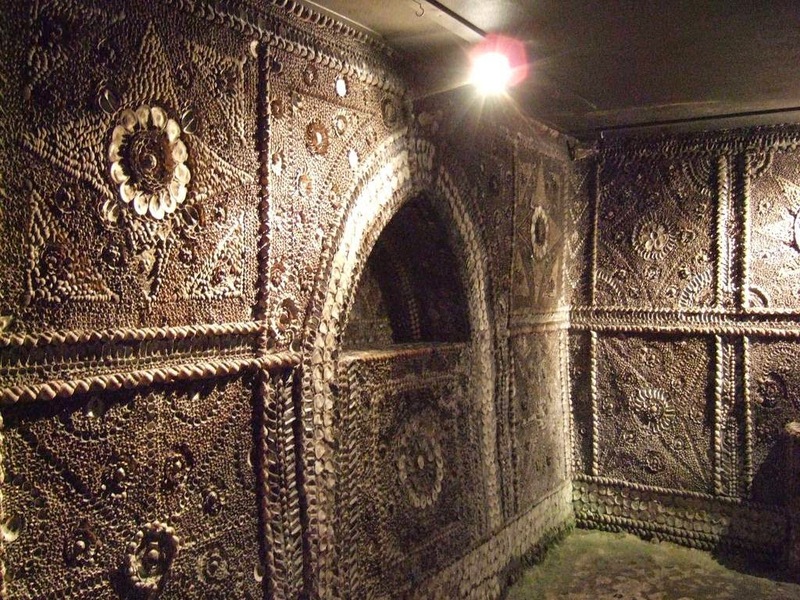 There have even been séances held in the grotto to try and contact the spirits of the builders, such as the one from the 1930s above. 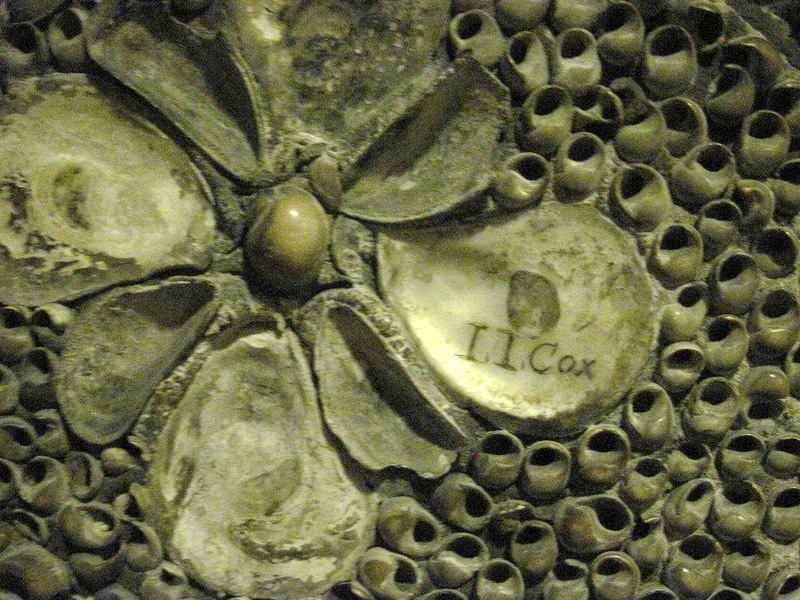 A number of the shells have been vandalised over the years by visitors. Even though this is difficult to condone it adds an extra layer of history to the place. The latest research which took place in 2006 points towards an explanation which might please Indiana Jones fans. 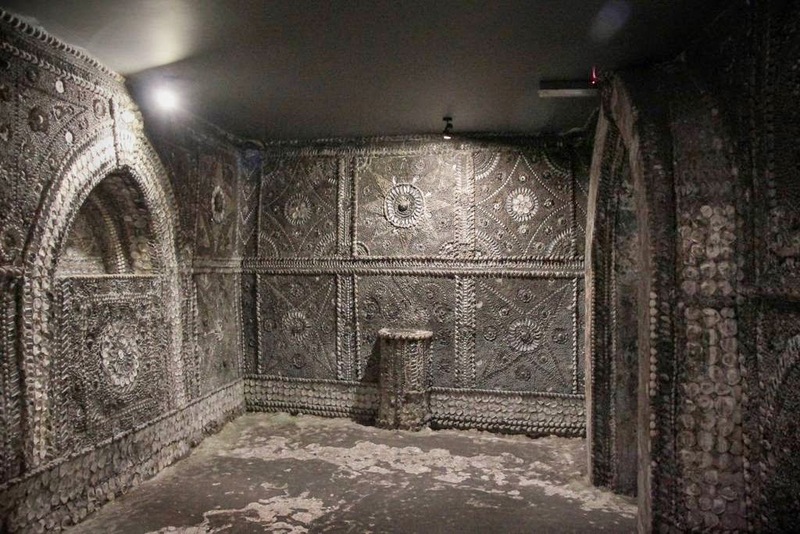 Mick Twyman of the Margate Historical Society put forward the suggestion that the grotto was built by the Knights Templar or their associates sometime in the middle 1100s. 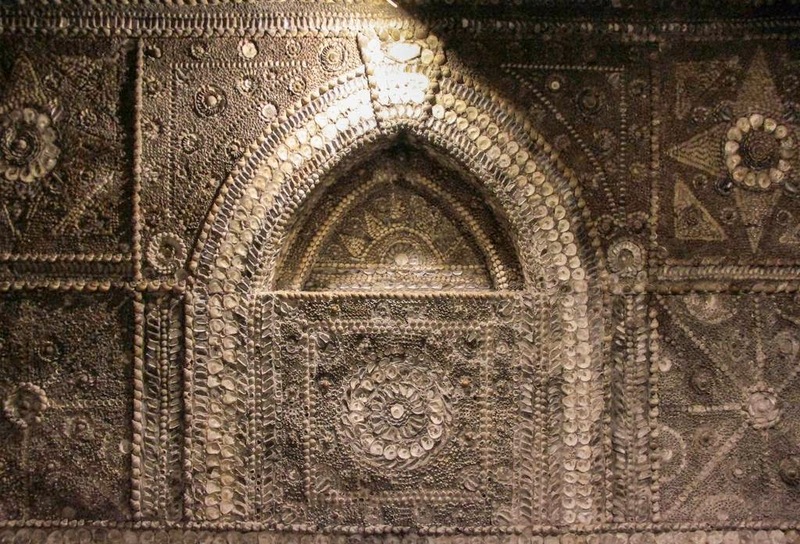 He has suggested this after a painstaking measurement of angles inside the grotto (a temple now, perhaps?) and the way that the sunlight is projected in to the inside of the dome. The altar chamber certainly looks the part of an early temple for masonic rituals. Yet this kind of theory, unlike its scientific namesake, isn’t proof – just conjecture however sensible and enlightened. 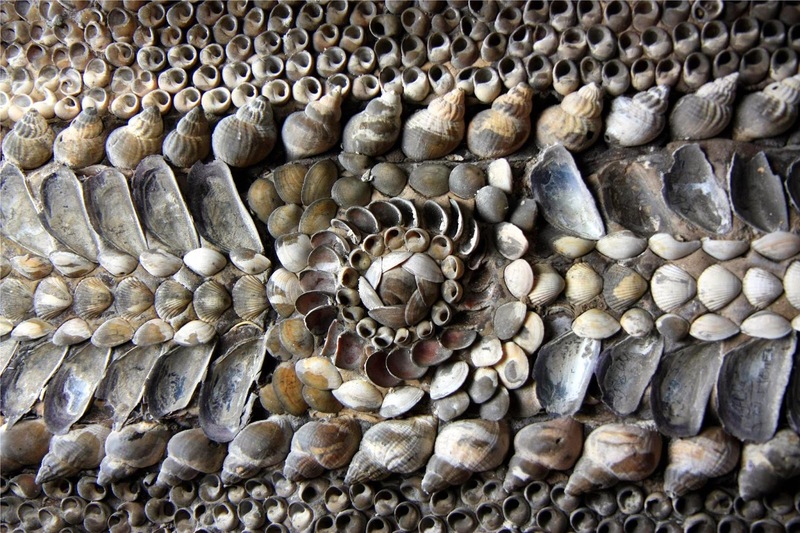 Why not get the shells carbon-dated? 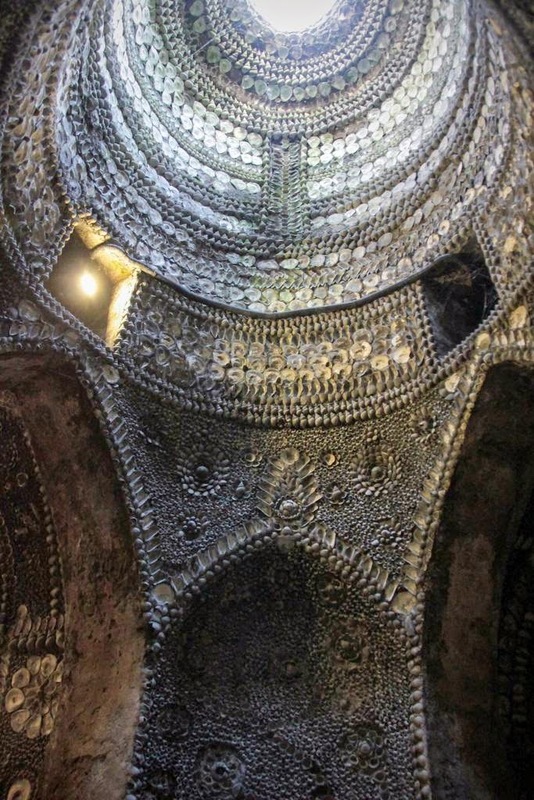 This is certainly a possibility for the current owner (the grotto has always been in private hands although recent restoration work has been done in partnership with English Heritage, the charity that looks after the National Heritage Collection of the country). However, this has been advised against for a number of reasons. 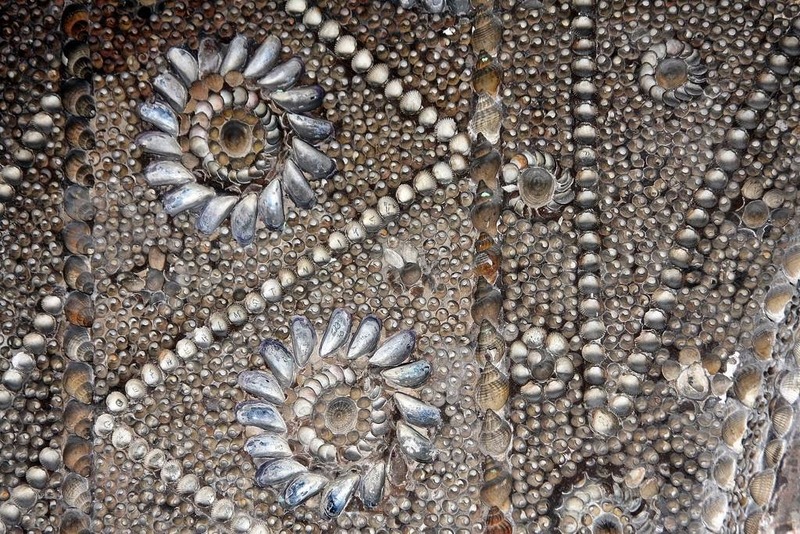 First and foremost quite a number of shell samples would be needed to ensure that dating caught the earliest shells and not just those used in previous (unknown) restoration work over the centuries. Secondly it’s expensive and money needs to be more urgently spent on conservation rather than speculative investigation, however scientific and potentially illuminating. 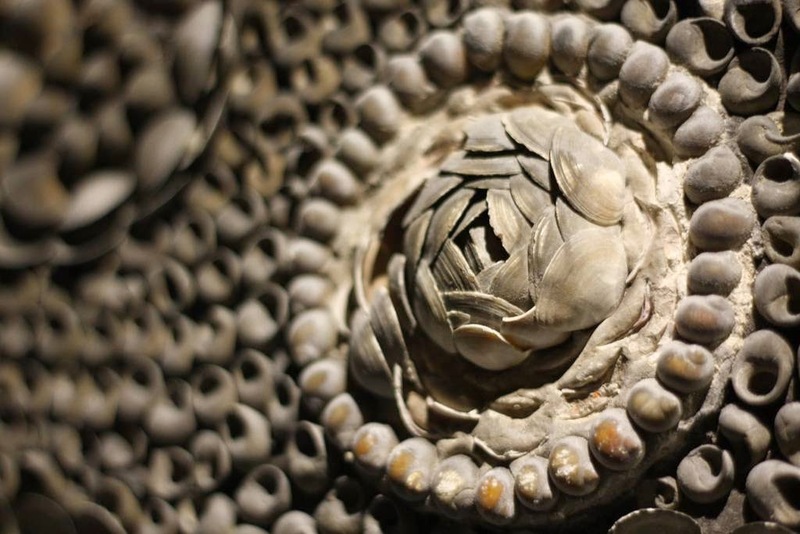 How did the shells look before the decades of gas-lit exhibition and when water damage had not bleached them? 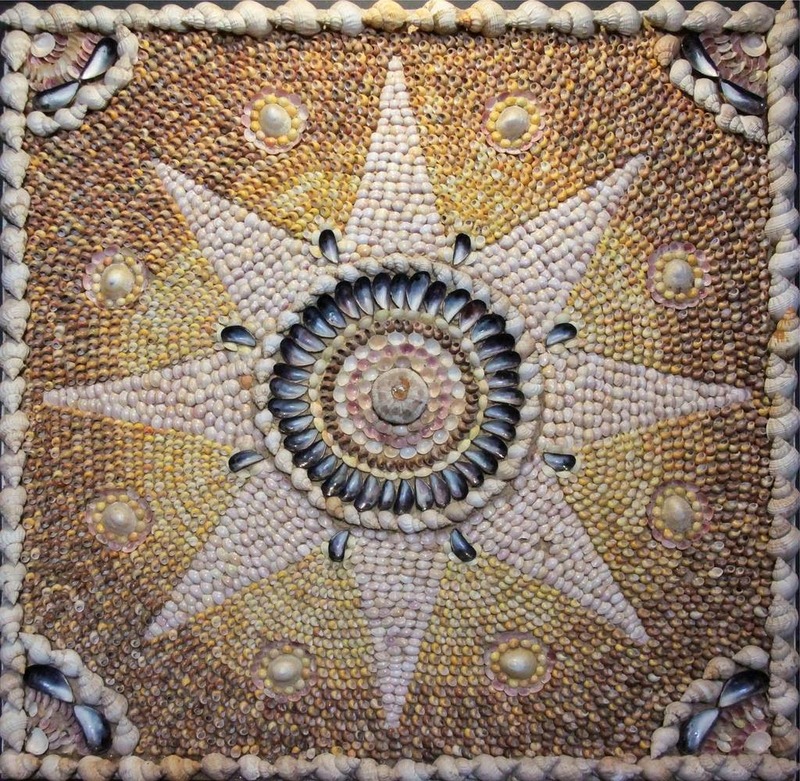 A modern recreation of a panel from the grotto shows how it must have dazzled visitors in its heyday. Yet, perhaps it is best to leave well alone in terms of a definitive origin story. 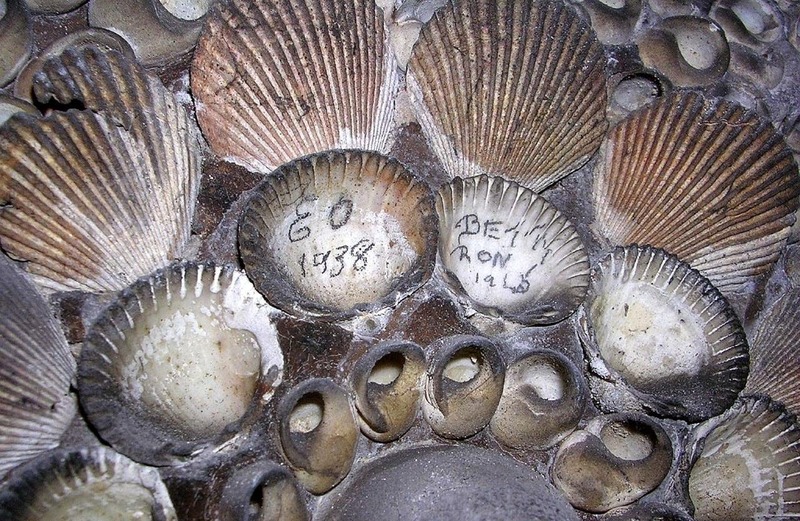 After all, even a secure dating of the oldest shells in the grotto would only establish their age – it would hardly go any further in discovering who built the grotto and why. Sometimes it’s simply best to allow imagination to flourish and allow visitors to create their own history for this amazing place. 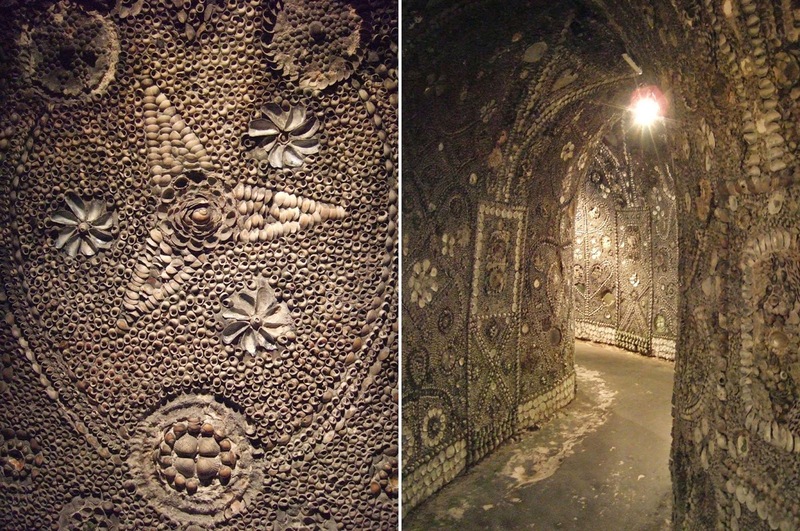 If you want to visit the Margate Shell Grotto, please check out its website for opening times.